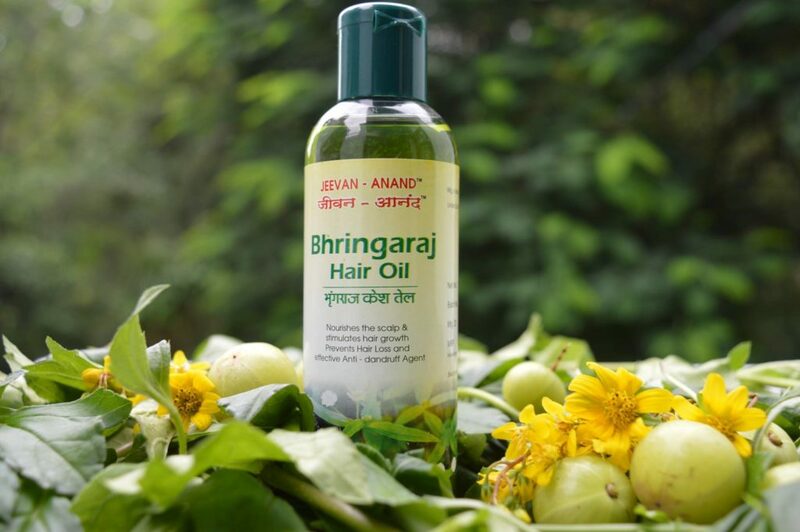 Constant use of this oil prevents hair loss and other Hair/Scalp ailments. Periodic application of the oil helps keep your hair thick, black and shining. Regular use of this oil helps in curing Rheumatism Gout, Backache. 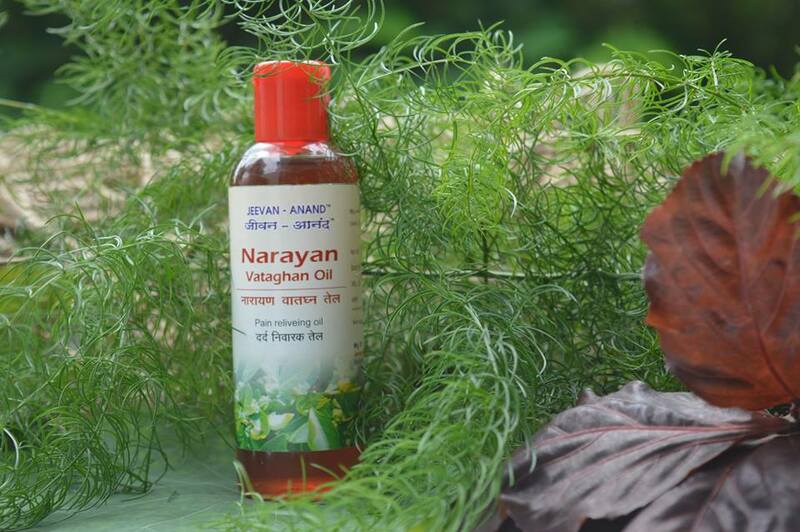 It is an effective massage oil & can be used to relax body muscles and reduce muscular pain. NOTE: Wash your hands with soap after massage.